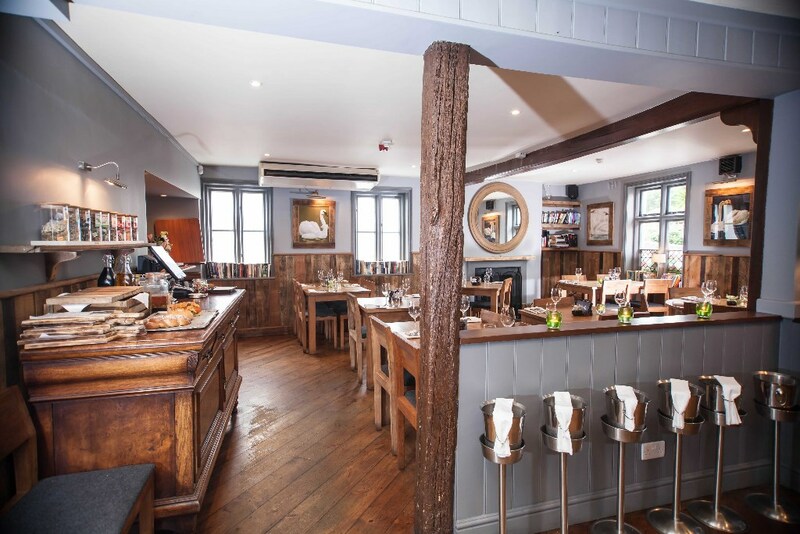 Managers Zach and Sinead bring a passion to create a home-from-home experience with a focus on serving superb food and quality drinks in the warm, welcoming atmosphere that you expect from an English country pub. As an AA four star inn with a two rosette restaurant you can also be assured of a quality visit. 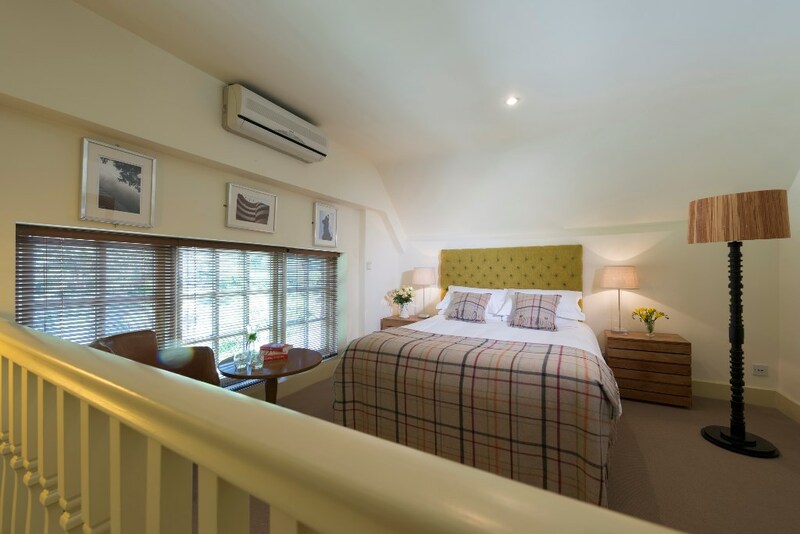 Upstairs are 11 stunning en-suite bedrooms, ranging from doubles and twin room options to an Executive Suite and Family Room, perfect for those weekend getaways in the beautiful surrey surroundings. JOIN US FOR FABULOUS FOOD! We can accommodate you for up to 40 people seated and 100 people standing. You can hire out our Library on the following days/times for any occasion, whether it is a wedding, wake, anniversary or an intimate dinner. On the last Tuesday of every month, we will be hosting our Supper Club! 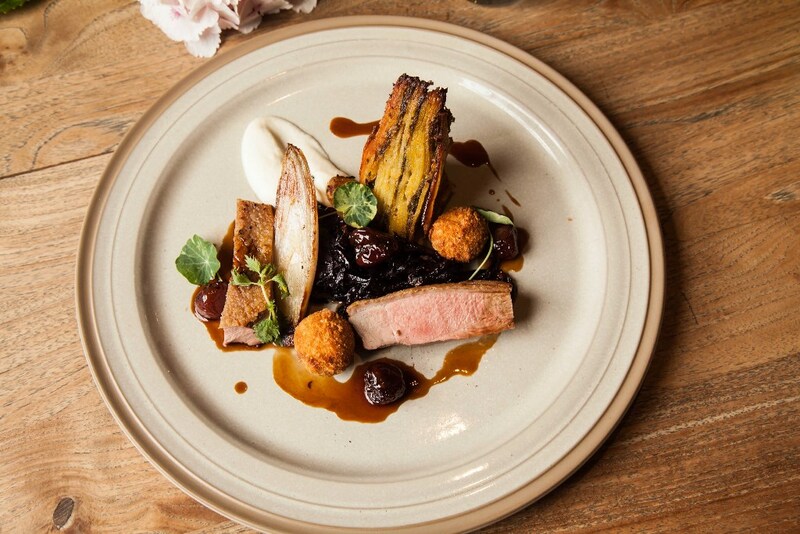 This culinary delight with a tasting menu created by Aarron, is superbly accompanied by cocktails or wine matching. Each month a guest speaker will invite guests to sample the drinks and chat about the wines, spirits or making cocktails. We have regularly had up to a 4 month waiting list… so, don’t delay, book today. If we are fully booked, we will always make a note of your details and contact you in the event of a cancellation. And for visiting friends and family, there are 11 extremely comfortable bedrooms. To book or for more information on any of the great events at The Swan, please call us on 01428 684688, or check out our Facebook page at www.facebook.com/theswanchiddingfold. HAVE YOU GOT YOUR CHRISTMAS PARTY BOOKED??? We know it is early days….. but before you know it Christmas will be here! Pop down and view our Christmas party menu and our delicious Christmas day menu. Bringing all the nostalgia of Christmas to your taste buds. We fill up quickly so ensure you get your spot soon to avoid disappointment.